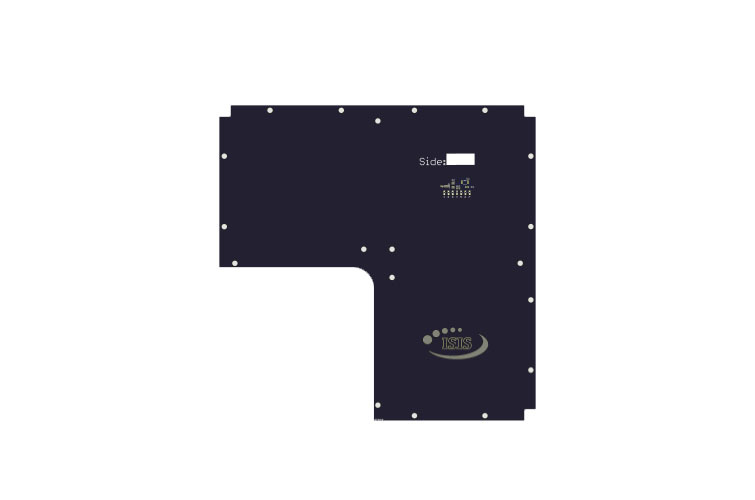 ISIS provides a range of high-performance CubeSat compatible solar panels. 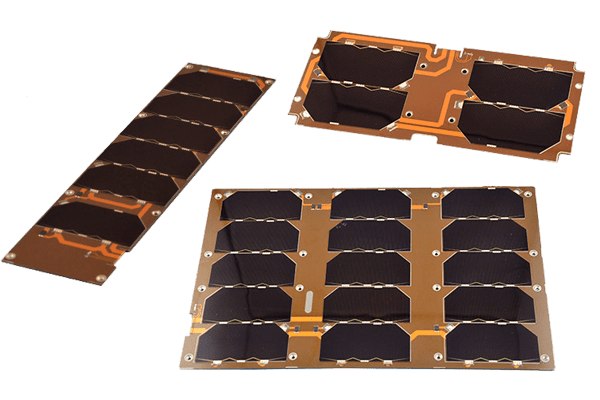 When it comes to manipulate and test a CubeSat in a lab environment, handling such sensitive components may represent a risk by exposing the solar cells to dust and possible shocks. 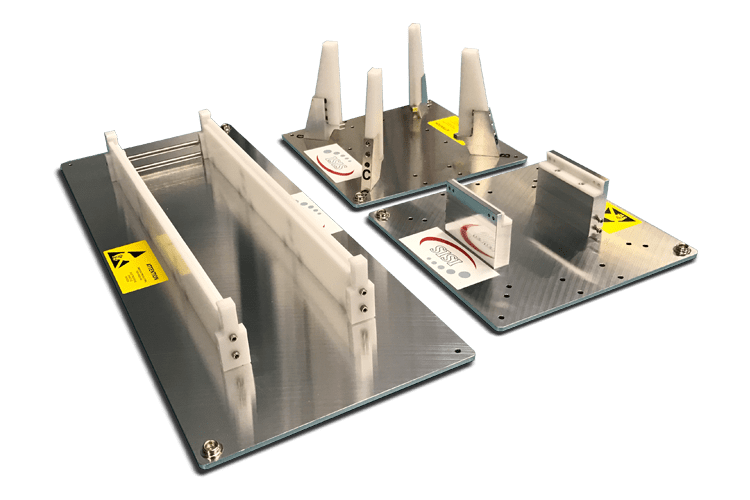 The ISIS engineering solar panels aim to provide a similar mechanical and electrical interface at a more affordable price to safely operate the satellite in this conditions. 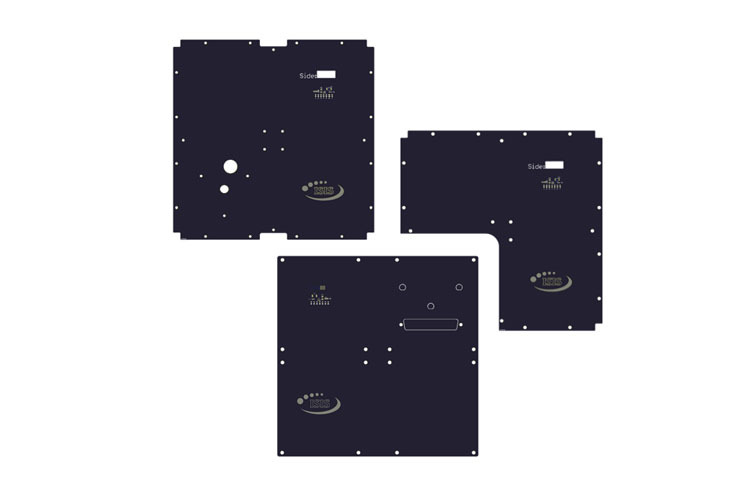 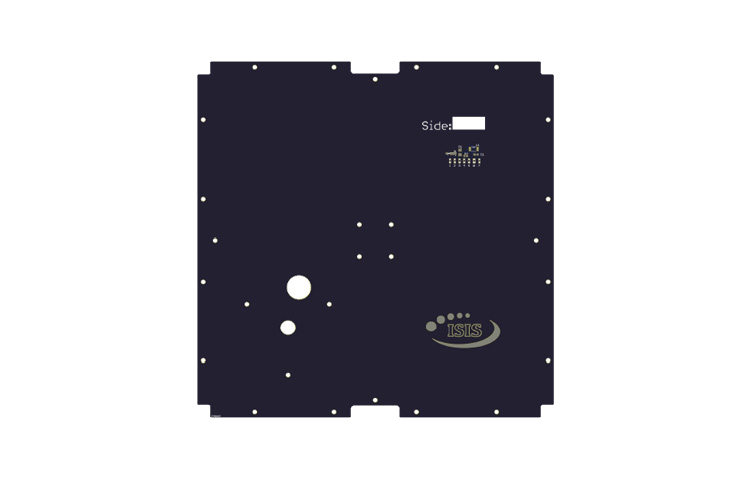 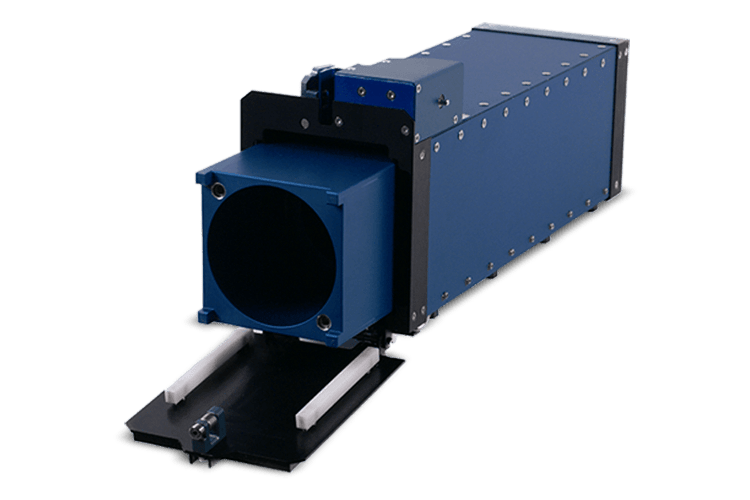 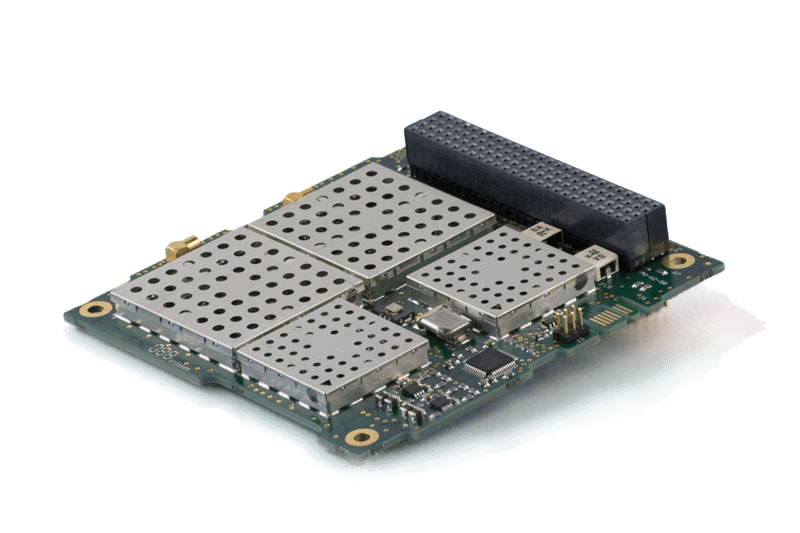 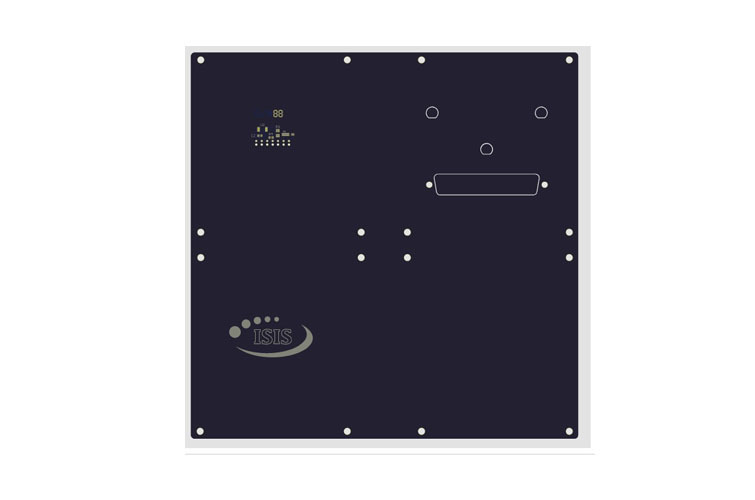 The panels come with integrated sun and temperature sensors to test the sensor interface, calibrate the ADCS system, and cutouts to interface with EGSE.